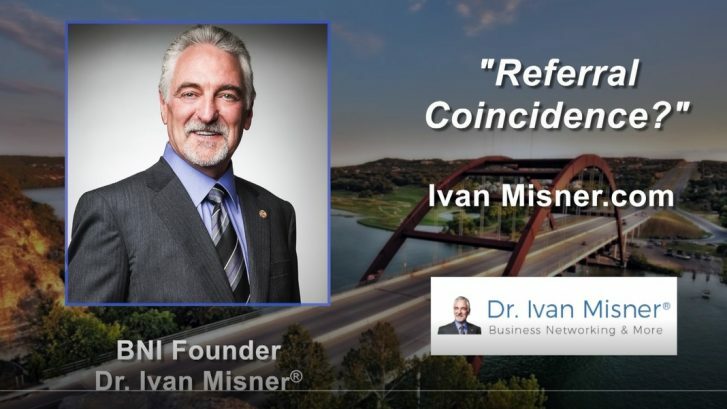 In this video, I share a story about a referral coincidence. Understand the process of building relationships. It’s not the number of contacts you make that’s important, but the ones that you turn into lasting relationships. 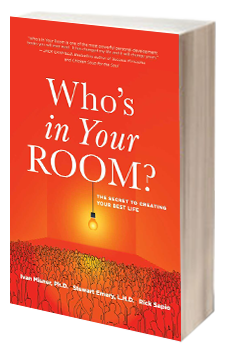 You’ll always get better results trying to deepen relationships with people you already know than starting relationships with strangers. Luck is where persistence meets opportunity. When it comes to networking, “luck” is where persistence meets opportunity. There is no coincidence about repeat referrals. It comes because every day you execute the activities relating to building referral relationships. Although it can’t be measured as easily as tracking cold-call ratios – the results are dramatic and almost never coincidental. A misconception occurs when someone focuses on the referral rather than on the relationship that produced the referral. Networking is not about luck, it’s about relationships. 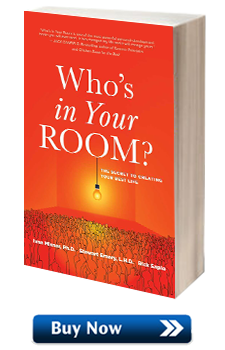 No one person is likely to turn your business around. However, by building relationships with a diverse group of business professionals over time, they can make a difference together. 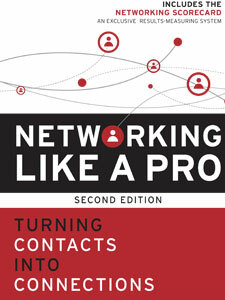 Your networking results are an indication that the system of building relationships is working. Not that these referrals were basically coincidences. It is no more coincidental that you receive referrals from the people in your network than it is that a fisherman casting a net catches fish. The fisherman concentrates on his action of casting the net, not the individual path of one of the fishes that swam into it. If he did base his decision on that one random fish he would quickly come to the conclusion that it was a coincidence.